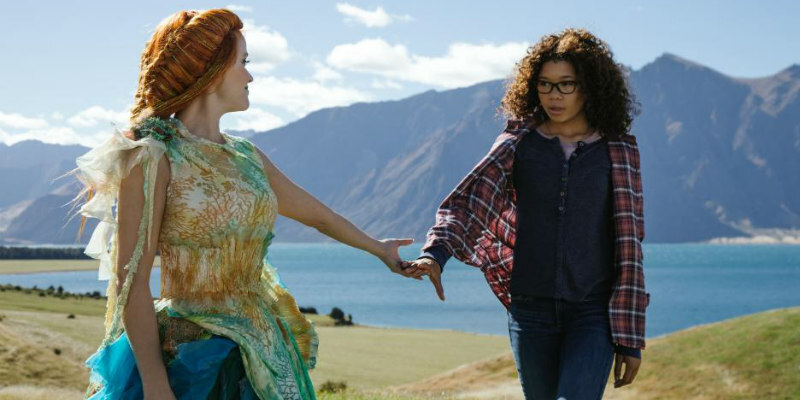 Just in time for summer break, Disney’s A Wrinkle in Time, from acclaimed director Ava DuVernay, comes home on Digital Download, 4K Ultra HD and on DVD and On-Demand July 30. The stunning story of an ordinary girl’s extraordinary adventure through time and space offers exhilarating entertainment and positive messages for the whole family—encouraging self-confidence, inclusion and pushing imagination to the next level. Families who bring home A Wrinkle in Time will go behind the scenes to meet the talented crafts persons, actors and filmmakers who brought to life every spectacular detail of this triumphant tale. Bonus material includes an extended featurette providing inside access to the A-list cast and crew; deleted scenes; bloopers; and music video “Warrior” written and performed by sister duo and musical sensations Chloe x Halle. 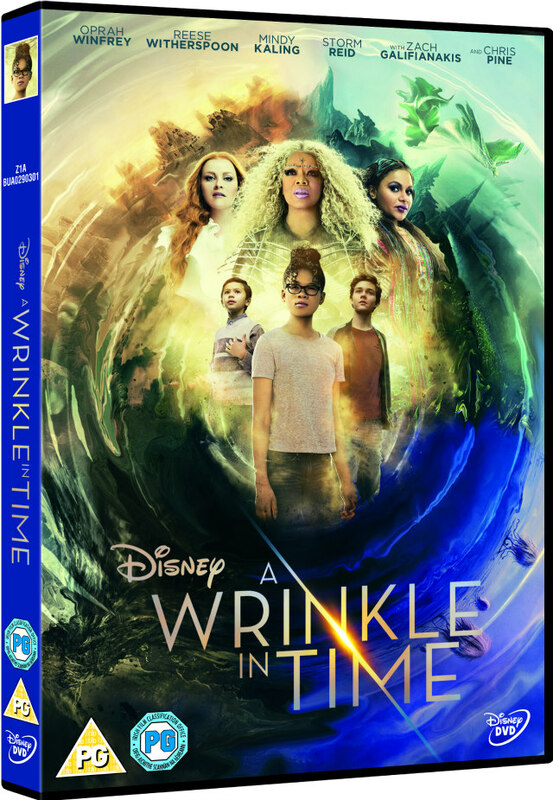 More than 50 years after Madeleine L’Engle’s young adult novel A Wrinkle in Time was awarded the prestigious Newbery Medal, the big-screen retelling of this timeless classic takes audiences on a transformative journey, exquisitely illustrated through jaw-dropping visual effects, a stirring musical score and diverse, star-studded cast. Three celestial guides, Mrs. Which (two-time Academy Award® nominee Oprah Winfrey), Mrs. Whatsit (Oscar®, Golden Globe® and Emmy® winner Reese Witherspoon) and Mrs. Who (Emmy nominee Mindy Kaling), come to Earth to share their wisdom and love with struggling eighth-grader Meg Murry (Storm Reid) as she journeys across dimensions with classmate Calvin (Levi Miller) and younger brother Charles Wallace (Deric McCabe) in search of her father (Chris Pine), a world-renowned physicist who mysteriously disappeared four years ago.